Some of the wildflowers of the south coast of the Bibbulmun Track. The south coast of Western Australia is well known for its impressive coastal scenery and its incredible diversity of wildflowers. 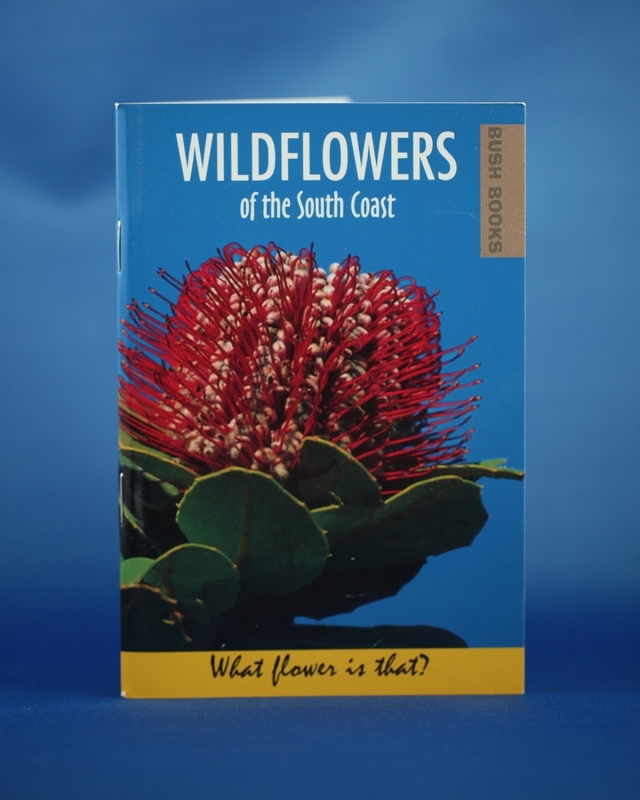 This book describes just a few of the area's very many wildflowers. It depicts some of the common ones, as well as some of the more unusual, harder to find species that are restricted to the State's south coast.